Perfect Health Boston Metro North serves patients in Everett, Lynnfield, Malden, Medford, Melrose, Reading, Revere, Saugus, Stoneham, and Wakefield, as well as parts of Arlington, Chelsea, North Reading, Somerville, Winchester and Woburn. 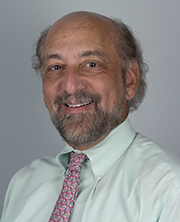 Dr. Chevalier is board certified in both Family Medicine and Hospice and Palliative Medicine. She obtained nursing assistant certification while in college and worked in a nursing home providing personal care and assistance for residents prior to applying for medical school. She graduated from the University of Minnesota School of Medicine in 2002. She moved to Massachusetts to complete her residency training at the Tufts Family Medicine Program. She was in private practice in Medford for 6 years before joining Hallmark Health Medical Associates in 2011. In 2015, after seeing the need to bring medical care to those seniors who were struggling to get to their primary care provider’s office, she launched the Doctor’s Care at Home Program through Hallmark Health. Her efforts were acknowledged by the Massachusetts Home Care Alliance and she was named their Physician of the Year in 2015. Sarah I. Hillios, M.S.N., C.R.N.P. Sarah is a board certified Adult Nurse Practitioner. She started her nursing career in Boston, after graduating with her Bachelor’s degree in Nursing from Edgewood College in Madison, Wisconsin in 2005. Soon after she moved to Boston and started working in the Cardiac ICU at Beth Israel Deaconess Medical Center. She began travel nursing amongst ICU’s in the greater Boston area before settling at Winchester Hospital in Winchester, MA. While working in the ICU, she obtained her Masters of Science in Nursing from University of Massachusetts-Boston in the Adult Gerontological Nurse Practitioner program in 2010. Working primarily in acute care, she was served as a Hospitalist NP for area hospitals including Merrimack Valley Hospital and Beverly Hospital. Realizing her passion for geriatrics and the sense of community, she joined Dr. Cara Chevalier in January of 2016 to provide primary care to homebound patients. She remains an active member of the American Academy of Nurse Practitioners and in her personal time, she enjoys the time with her family, including her two young daughters. Karin is a board certified Adult Nurse Practitioner. Her nursing career started in 1978 with an ADN from Moraine Valley Community College in suburban Chicago and worked in acute hospitals focusing on Intensive and Emergency Care as she achieved her Master of Science in Nursing from the University of California San Francisco’s Adult Nurse Practitioner Program in 1993. 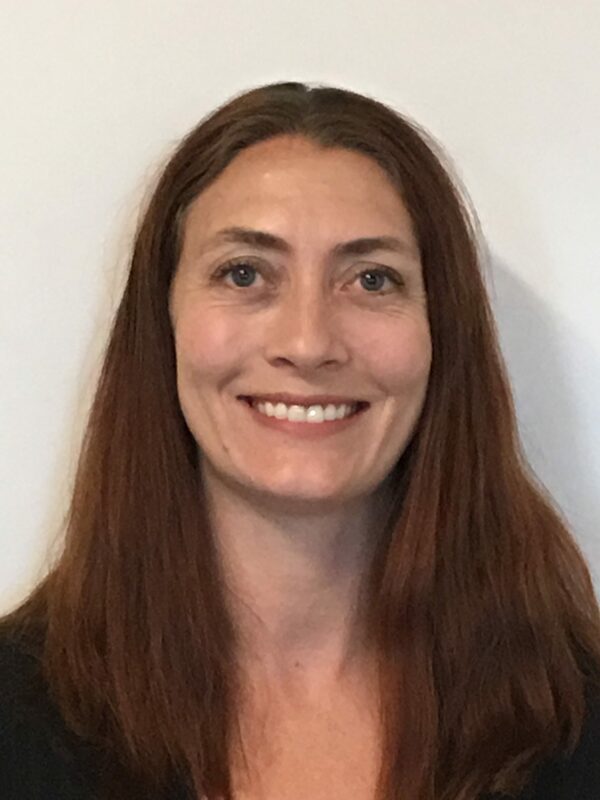 Working primarily with geriatrics, she served as the Surgical Nurse Practitioner with the Veteran’s Administration on the west coast for 8 years and developed and implemented telemedicine programs for specialty surgical practices to improve access for veterans. After relocating to New England, Karin has focused on providing care to geriatric patients in long term care through United Healthcare’s Evercare Program as a clinician and manager, consulted with Beth Israel’s ACO developing a network of Skilled Nursing Facilities that improve the hospital to home experience for elders and cared for seniors in their homes within the Beth Israel House Calls Program. 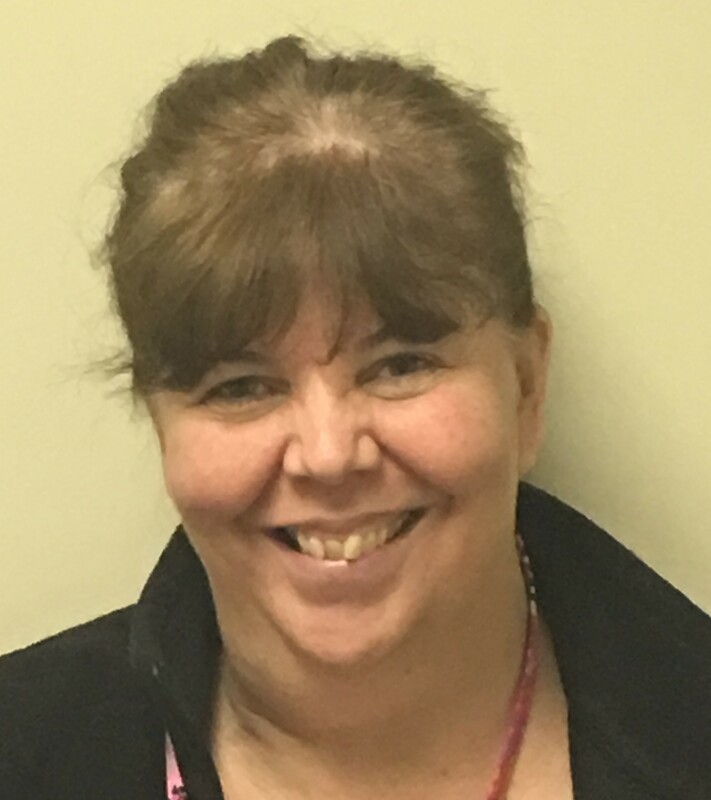 Most recently, Karin served as the Clinical Operations Officer for Montachusett Home Care Corporation, a non-profit organization providing in-home care to seniors and the disabled. 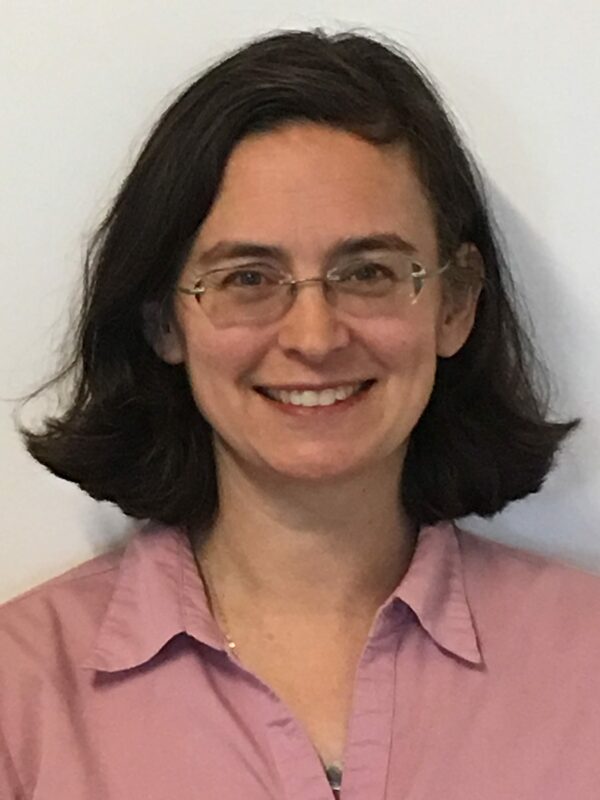 Karin is an active member of the American Academy of Nurse Practitioners, has served in numerous positions on the board for the New England Chapter of the Gerontologic Advanced Practice Nurses Association, and is currently on the Advisory Board for the Central Massachusetts Agency On Aging. Karin enjoys gardening and reading in her free time as well as time with her family enjoying water and snow skiing. 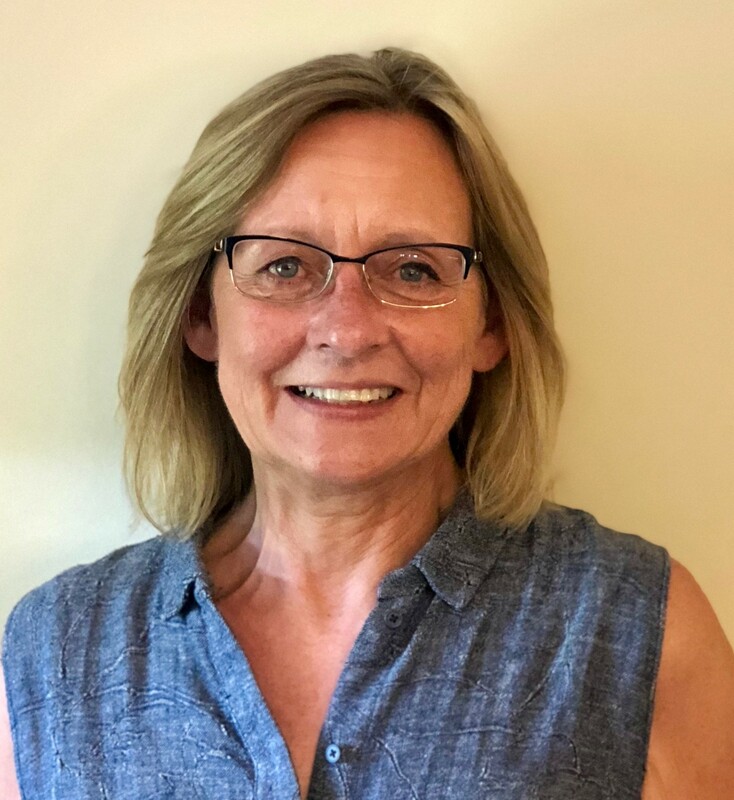 Janice is an experienced geriatric nurse and care manager, who has served in direct care and management positions across a range of settings, including hospitals, nursing homes, assisted living facilities, hospice and in-home care. Jan is particularly skilled at working with interdisciplinary teams to develop patient and family focused care plans. She has extensive experience with hospice and palliative care, ensuring that patients retain their dignity as they approach the end of life. 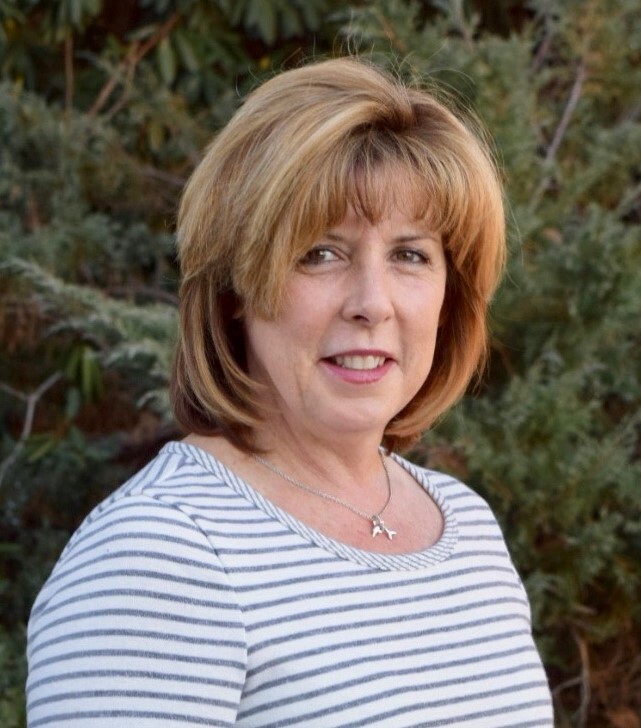 Janice received her Bachelors of Nursing from the University of Massachusetts, Boston, and lives in Stoneham, Mass. 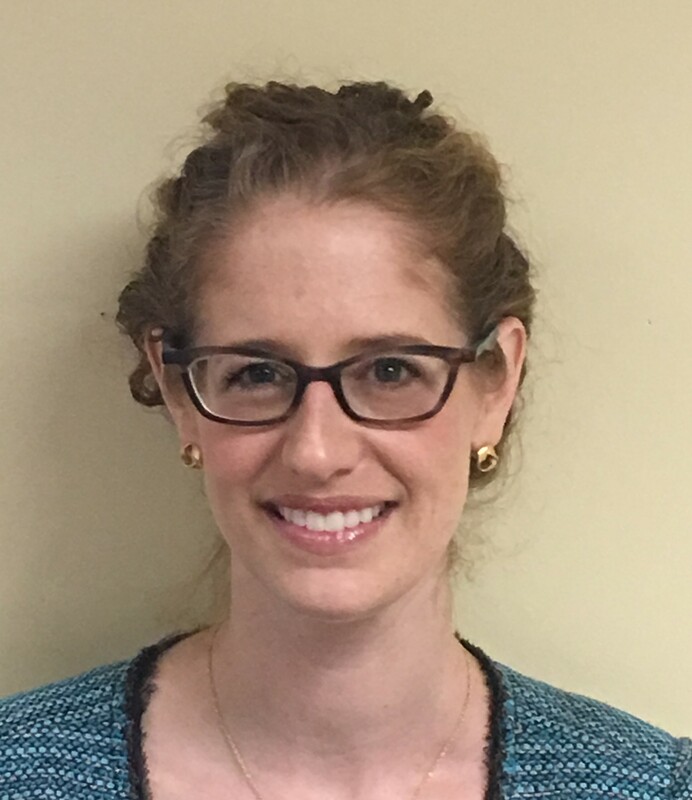 Elizabeth Allen is a licensed independent clinical social worker (LICSW), specializing in geriatric and medically complex patients. Elizabeth earned her Master’s in Social Work at Simmons College in 2008, after graduating from Vassar with honors. Described by her colleagues as an empathetic listener and skilled problem solver, Elizabeth works closely with primary care providers and nurse managers to develop care plans tailored to increase each patient’s quality of life. Often, those care plans include coordinating MassHealth benefits for frail elderly, including housing, food stamps and other elder services. 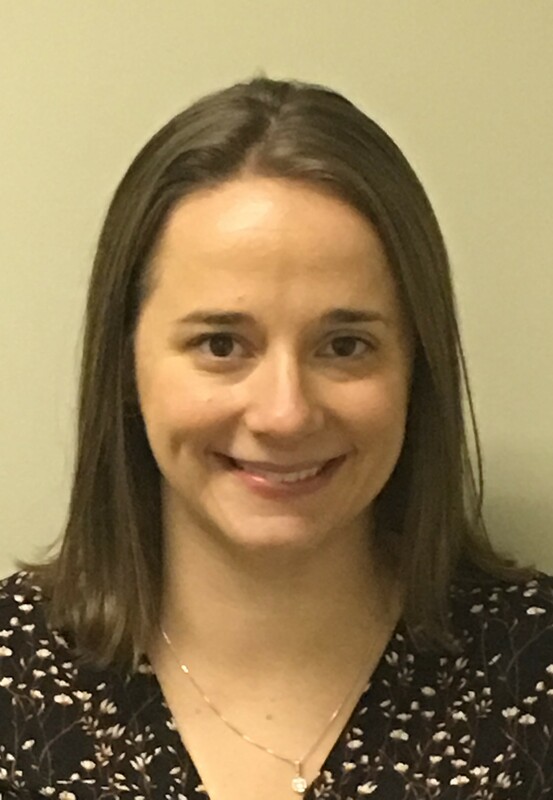 Elizabeth also works closely with caregivers and family members of patients coping with dementia, providing education and strategies for managing difficult behavior. David is an accomplished medical assistant and care coordinator, with a focus on providing services to homebound patients. Most recently, David worked for the Malden Family Health Center, coordinating care for homebound patients, as well as providing in-home blood draws in his capacity as a phlebotomist. 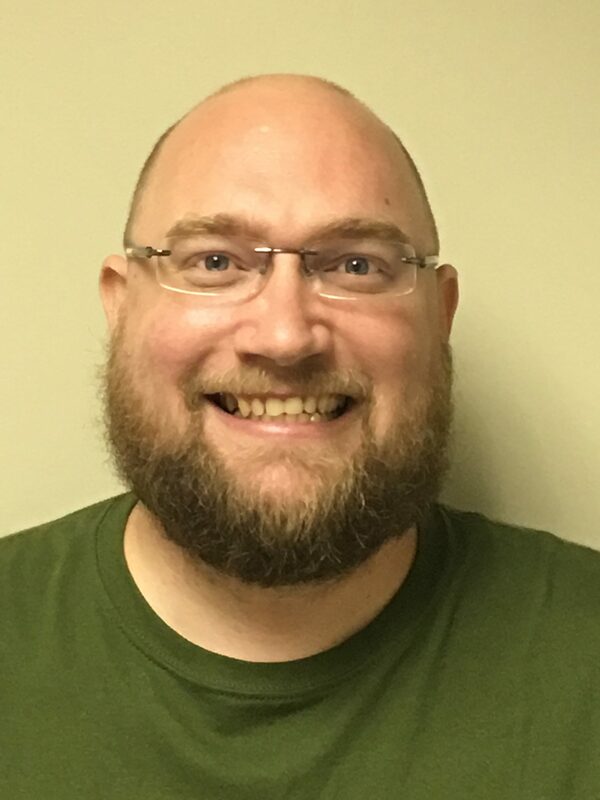 David is recognized by both his colleagues and his patients for his very caring nature, whether providing phone support to patients facing challenges or providing direct care in their homes. David honed his customer service skills in consumer banking, and has transferred that approach to the healthcare setting. David is a proud veteran of the U.S Army. Kellie brings more than 15 years’ experience coordinating patient care with a particular focus on providing care to homebound patients. Kellie worked most recently at Hallmark Health in Malden, where she enjoyed solving problems for patients – whether the problem was care coordination, insurance reimbursement or arranging transportation to appointments. Kellie brings a unique combination of both warmth and efficiency to patients with some of the most complex medical and social needs. Kellie attended the University of Lowell, where she majored in healthcare. Kayla is the consummate organizer – the person every team looks to for calm direction that ensures nothing falls through the cracks. 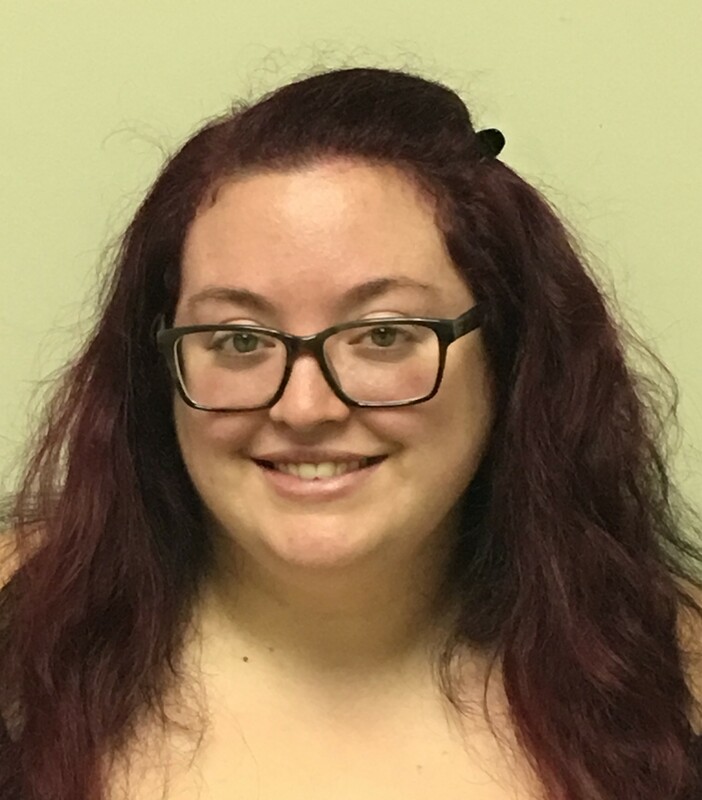 Kayla began her career in retail, developing strong customer service skills, then went back to school to become a Medical Assistant where her responsibilities quickly expanded to include serving as a practice manager who can also step in and provide direct patient care. When she’s not keeping everything running smoothly at Perfect Health, she’s at home with her husband in Lynn chasing after their toddler. Based on your needs, we partner with the leading specialists in your community. For patients with existing relationships with specialists, we work to bring them into the Perfect Health network. We partner with leading hospitals, including Lawrence Memorial Hospital of Medford and Melrose/Wakefield Hospital.